Business leaders have warned that the Government’s policy of no special treatment for low-skilled EU workers will exacerbate workforce shortages in the social care sector. 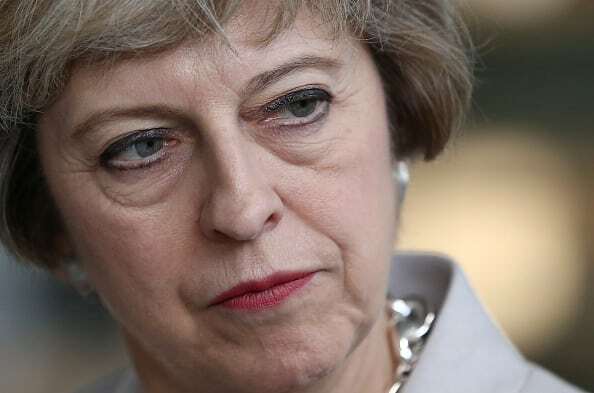 The Confederation of British Industry (CBI) said the policy, which was announced by Prime Minister Theresa May at the Conservative conference in Birmingham yesterday, would hit a number of sectors, including social care. The Prime Minister said that while high skilled workers would be prioritised by the Government a future trade deal with the EU could include an agreement on “mobility” of each other’s workers. Ideas reportedly being considered by the Government include expanding to EU workers a programme that allows young workers from Australia, New Zealand, Canada, Japan, Monaco, Taiwan, South Korea and Hong Kong to come to the UK for two years. Business have leaders expressed their disappointment with yesterday’s policy announcement. Labour argued that while social workers were technically low-skilled they played a vital role in society. Former Conservative leader Iain Duncan Smith countered by arguing investment in new technology to monitor people in their own homes was needed to reduce dependency on cheap labour. The Government’s announcement follows recommendations from a report by the Migration Advisory Committee (see Report exposes social reliance on migrant workforce). The study said the European Economic Area (EEA) share of the social care workforce rose from 1.2% in 1997 to 5.9% in 2017. Non-EEA workers made up the largest share of workers outside the UK and Ireland at 12% in 2017 but those coming from EU new member states grew from 0.5% in 2004 to 3.7% in 2016.